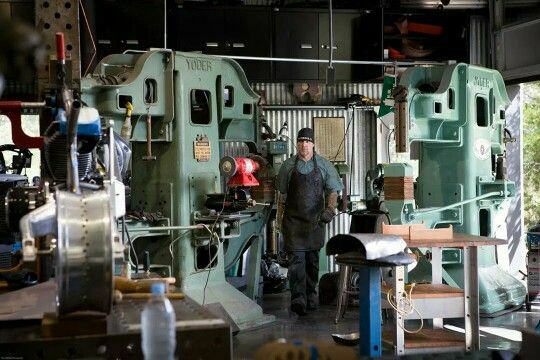 Welding professionals and enthusiasts understand the importance of owning a machine that can be safely used at home. There are several welding projects that exist in the home including small repairs and maintenance, welding on lawn furniture and fence. 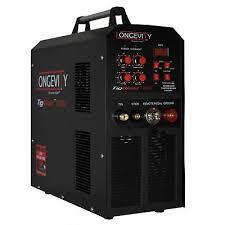 It is crucial that one chooses the best TIG welder for home use that produce quality welds. When choosing a TIG welder for household use one should consider the power usage of the machine. It should operate off a standard household power outlet. The welder should also be very light in weight, making it portable to allow for movement, and it should be of a smaller size. 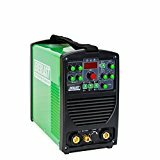 Discussed below is a list of the most viable TIG welders for home use. They allow a wide range of materials to be used in welding such as steel, flux core and aluminum. Read on to help you decide. 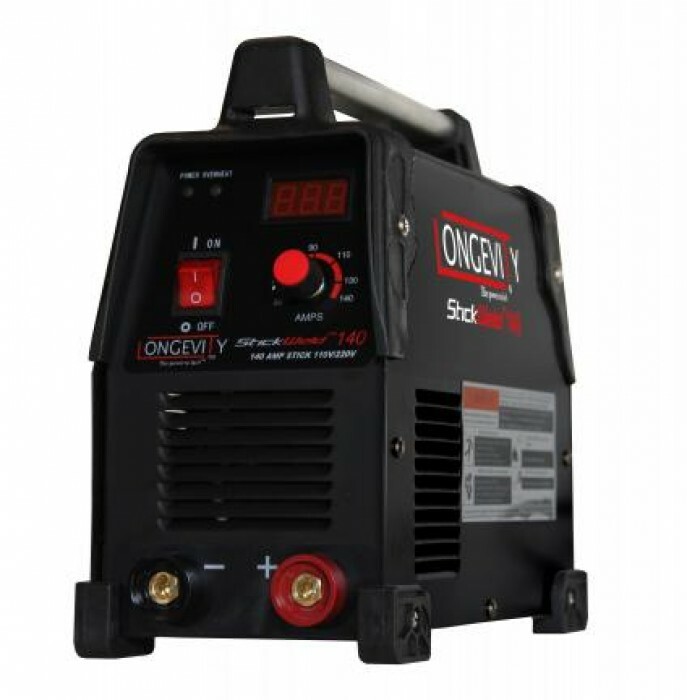 With a high welding performance from 22 gauge up to 3/16 inches in both ac and dc, this is the quickest and easiest welding machine to set up and use at home. The reason for this it is controlled by a unique single knob. The TIG 165i can weld both aluminum using the ac output and stainless steel materials using dc output rendering it very suitable and flexible. The welder produces good quality welds, and the HF starter prevents tungsten and material contamination making it safe and clean for use at home. The inverter ensures the power is more constant and is preserved. The machine automatically goes off in case of high temperatures preventing the machine from malfunctioning. The TIG 165i can be remotely controlled saving on time though it has a hand control option available. The machine includes two carry handles in addition to it light weight of 50lbs making it a very portable design. It is also fitted with a fan to help control the dust pulled into the unit when necessary. 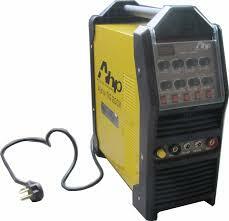 With the urge to select the best TIG welder that gives utmost results, this is undeniably the welder to go for. The EverlastTIG200 welder is lightweight and very portable and can serve for household welding with an industrial capability. It has a pulse function that increases the quality of the welds and at the same time reduces the overall heat input. This feature makes this welder very convenient and appropriate for use at home. This welder can be connected to a clean power generator and, therefore, any operator can use it anywhere, even in households with no electric power connectivity. The presence of an easy to connect torch and accessories allows for quick set up and can be used by beginners who may be only interested in welding for hobby purposes. For a high quality clean weld, you should look no further. The Everlast TIG 200 is your best option. You will get all your expectations met as you use this device in the comfort of your home. This welder is very transportable with a weight of less than 10lbs. It allows the user to use it both for indoor and outdoor projects because of its ease in transportation. This is suitable for anyone working on small to medium size projects. The machine is packaged with other accessories such as an electrode holder, clamp and a digital visual display to guide in setting up. It is straightforward to use and set up. This quality makes it appropriate for use both by the professional welders and the novice. This welder is a very flexible machine. The machine has excellent performance on a wide variety of metals like steel and uses up to 95 Amps power that is very efficient. The welder is ideal for use in maintenance and repairs, metal fabrication, automotive applications and in the farm welding.